The mission of the English as a Second Language Program (ESL) at University of Texas Charter School System is to assist the development of English Language Learners (ELL) in the four language domains (listening, speaking, reading, and writing), to be successful academically, and offer cultural awareness through classroom experience. The ESL program is designed to enable English Language Learners to become competent in listening, speaking, reading, and writing of the English Language through the use of second language methods (i.e. 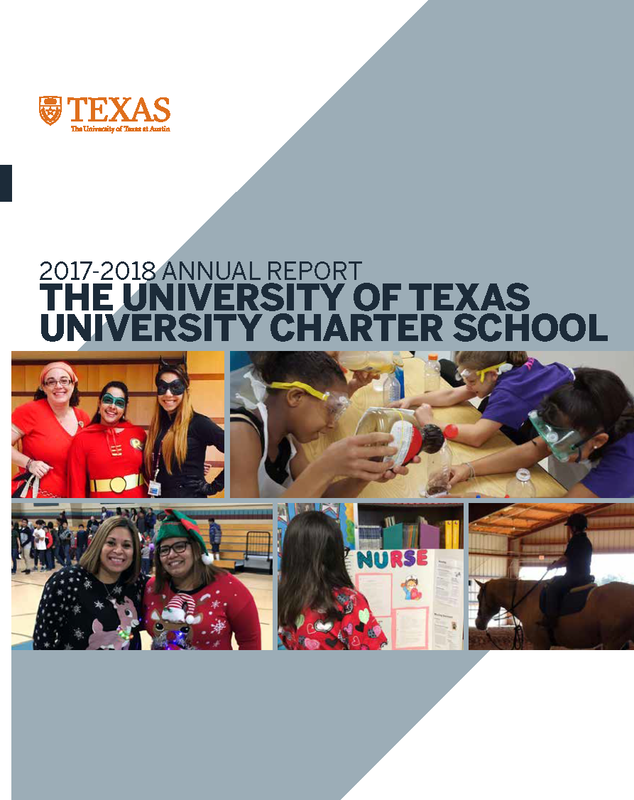 Sheltered Instruction) and is an integral part of the total school program at The University of Texas Charter School. ELLs receive ESL services in their English Language Arts classes from a teacher who is trained and certified in working with the English Language Learner population.